The IRS recently released the HSA contribution limits, HDHP deductible and out of pocket limits, and the ACA out of pocket limits for 2019. The interaction of these limits can be confusing due to embedded OOP requirements and other considerations. 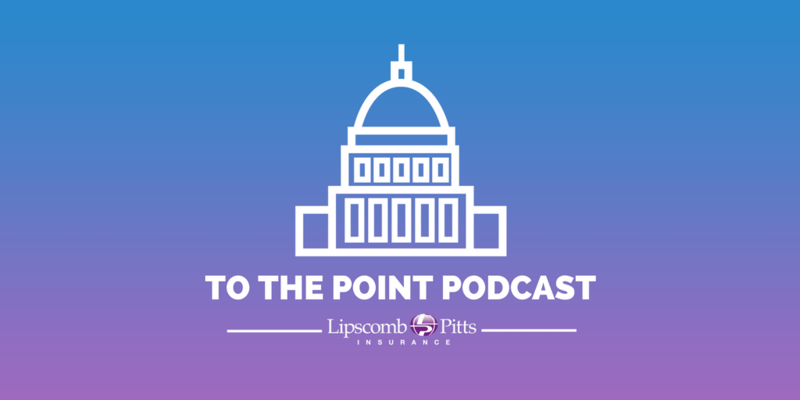 Tune in for a brief explanation from our ERISA attorney on how to design a compliant plan with these new limits in 2019.